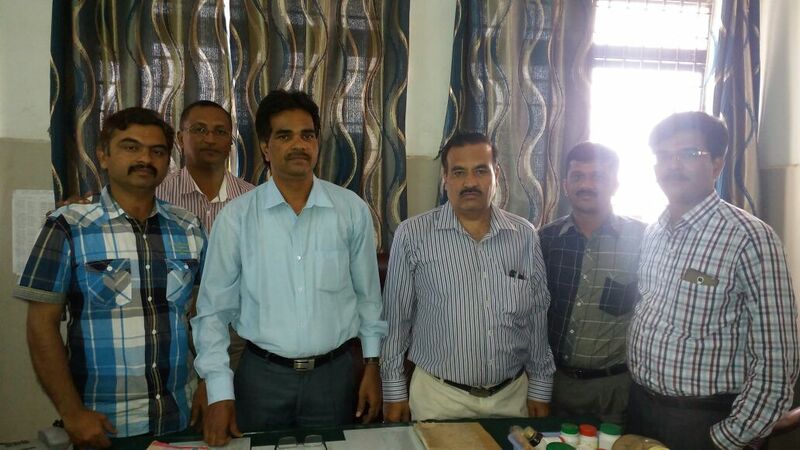 Dr.Lingaraj, Dr.CA Hiremath, Dr.Ashok & Dr.Mahalingappa ( Secretary Shimoga KGAMOA Unit ). This entry was posted in shimoga. Bookmark the permalink. ← KGAMOA State executives participated in a ‘Joint working / Co-ordination committee’ to convince our HM to upgrade & revise in the KAUPB rules & regulation, So that they should ‘Support the Graduates in a constructive manner’ .